Whether you’re planning on booking a trip for a large group to or from Bradford in the near future, we’ll be able to put you in touch with a coach or minibus operator that will take the complications of transportation out of your hands. 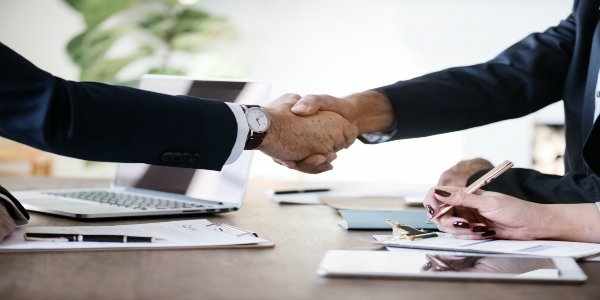 Finding the right operator for the right client (and for the right price) is something we take particular pride in, and with our system, it couldn’t be easier to make that connection happen. Input your details, the specifics of your trip, and the travel date/time and we’ll scour our extensive database of operators. We then choose up to 4 operators who we feel match your criteria and pass their quotes and details on to you. It’s really that simple. Booking a coach is an elegant solution if you’re planning on travelling with a large group of people, which keeps everyone together and lets them travel in comfort. Our operators offer a variety of coach models, from large luxury coaches with wi-fi, bathrooms, reclining seats and all the trimmings, to more affordable models, which are ideal for smaller groups or shorter trips. Our operators also run the gamut from major national businesses, to independent, family-run enterprises. Whatever your preference, we’ll be able to put you in touch with people we trust. Booking a shorter journey for a small group? We have you covered there too. Our network also includes minibus operators, who are eager to sort you with more flexible travel arrangements. Ideal for groups of between 8 and 30, a minibus offers greater manoeuvrability (particularly handy for inner-city travel) and affordability for smaller trips. Our network of trusted, reliable minibus operators have all been vetted by us to ensure you’re getting the best deal and the best service possible. Many of our operators also deal with both coaches and minibuses, so they should be able to recommend which option is more suitable for your needs. So, if you’re curious and looking for a quote, feel free to enquire now and we’ll respond with up to 4 no-obligation quotes in a matter of minutes. 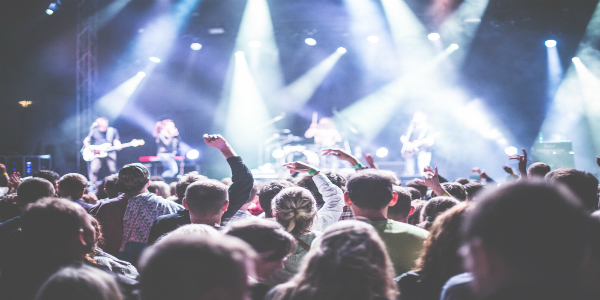 There are a number of festivals and live events happening throughout Bradford and the greater West Yorkshire area over the course of the year and we’re perfectly equipped to arrange transportation to and from these events for you. So, if there’s an event in the Bradford calendar on the horizon and you’re in need of group transport, allow us to help you join the dots. 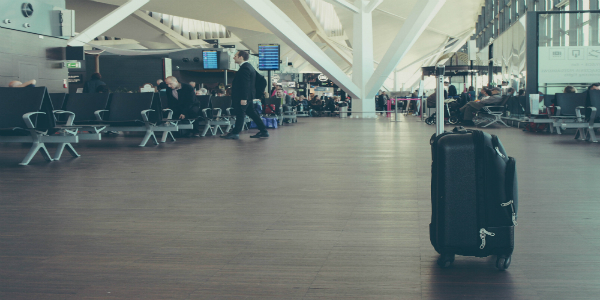 With Leeds Bradford Airport just a short drive north of the city, we have helped to arrange hundreds of airport transports in the area. So, if you have a holiday planned with a large group in need of coach transfer or are simply a family with a lot of luggage looking for an affordable minibus solution, we can help the beginning and the end of your holiday run seamlessly and drop you off or pick you from at the airport any time. 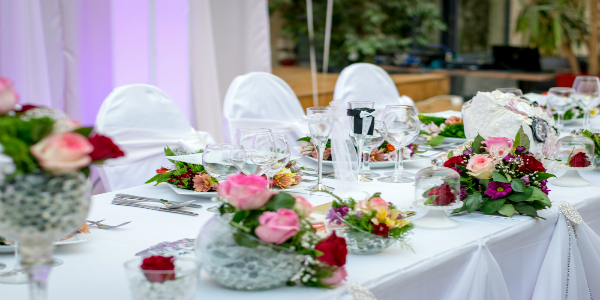 The expense and stress that goes into the average wedding can be intimidating. Getting your guests to the church on time and then making sure everyone gets to the reception after the ceremony is a stress and an expense you could probably do without. We can help you find an operator to take your wedding party from A to B with no fuss and at a very reasonable price. 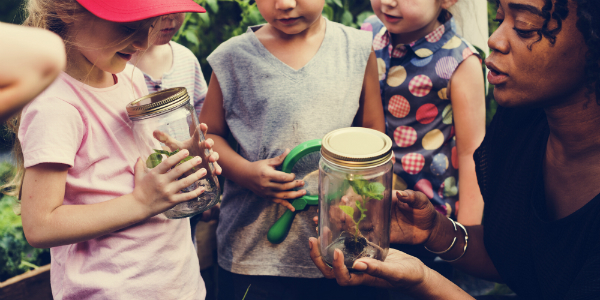 When arranging coach or minibus hire for school trips, you need to ensure the operators are trustworthy, reliable and safe, let alone making sure they’re affordable and have the capacity to cater for your school needs. We run thorough checks on all operators we work with so when we send you quotes, not only can you compare them and choose a price that best suits your budget, you can relax in the knowledge they have been personally recommended by us. Is your business planning a team building trip in the next few months? Want to make sure everyone in the office gets to and from the Christmas party safely? Or is there a large conference in the company calendar that you want to make sure everyone attends? Either way, our network of operators will be able to help you out for a price that any seasoned businessman or woman would be comfortable with. Simply input your journey information into our comparison tool and we’ll gather quotes from vetted companies in minutes. 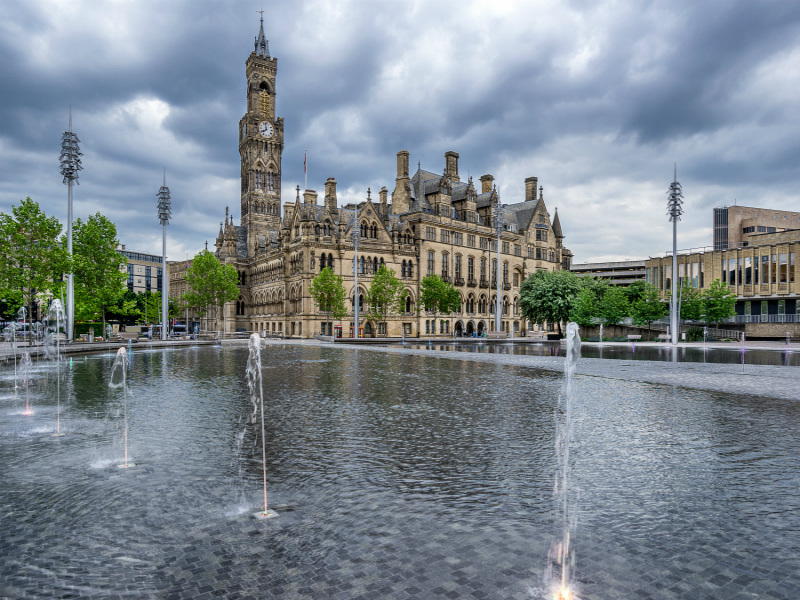 Located in the middle of West Yorkshire, just a hop, skip and a jump from Leeds and only a short drive from Sheffield, Manchester and Liverpool, Bradford is a city that often gets overlooked, but has a great deal to offer. There is a great deal of industrial history present in the city’s 4 distinct areas, as well as some beautiful countryside to explore, two UNESCO sites, and a cultural history that’s endlessly varied and unique. The architecture is the first thing you’ll notice about the city. The city has a rich heritage in the wool industry, and those days left behind some of England’s most breathtaking gothic architecture. City Hall is one of the most striking buildings in the north and the Little Germany area, so-named for the German merchants who built the area, contains some truly stunning neoclassical buildings and the area remains one of Bradford’s busiest commercial areas to this day. The city is also famous for its food, having been voted the curry capital of the UK for five years running, and boasts a terrific nightlife, particularly around John Street Market, where the craft beer market has boomed in recent years. There is also a great deal of culture to enjoy, with the Alhambra theatre offering West End shows (at a fraction of the price) and a number of literary, science and music festivals scattered throughout the social calendar. Bradford was also the birthplace and home of the Bronte sisters and boasts the National Science and Media Museum, the fascinating Industrial museum and plenty more besides.